Contests that allow for daily entries are among the top favorite among contesters. Avid contesters keep super organized and have spreadsheets and more to keep all their contest entries at hand and they don't miss an entry. For us regular people entering contests is a fun hobby that we do with the spare moments in our day, so remembering which contests have a daily entry option can be hard and we end up missing out. 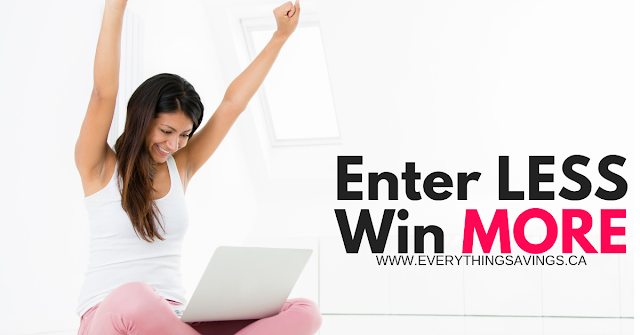 I am here to make it a little easier for you by adding daily entry contests for Canadians right here! 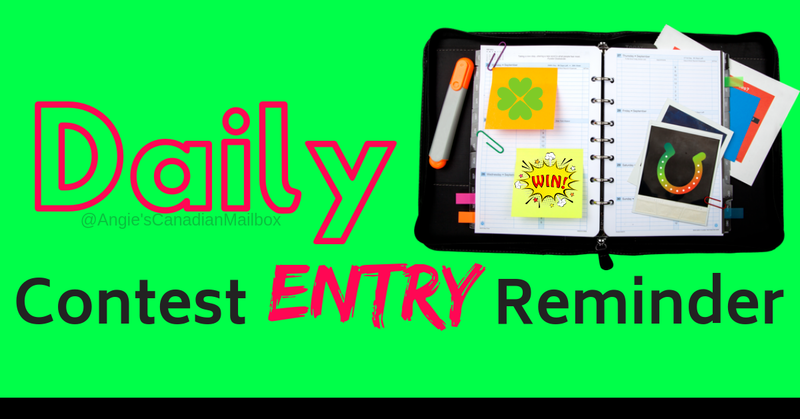 So you can check here daily for a reminder and not miss an entry!